Dropshipping has taken its place as one of the many options for sellers to optimize their business. It makes doing their business more convenient and easier but they need to find a reliable dropshipping partner in order to prosper. 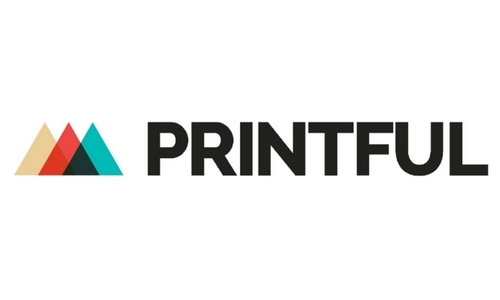 Printful gained attention among sellers as a supplier by using its platform. If you are a seller and considering trying Printful you must be asking yourself first is Printful a scam? This Printful review will help us identify what makes its platform great to many sellers and how it can also help you grow your business. Printful is a dropshipping platform that caters in providing accessories, apparel, and homeware goods. It has wide range of products like posters, hats, shirts, tote bags, phone cases, throw pillows, mugs as among many others and it serves over 300,000 sellers worldwide. It was established sometime in 2013 and the number of its customers and sellers continuously grow over the years. 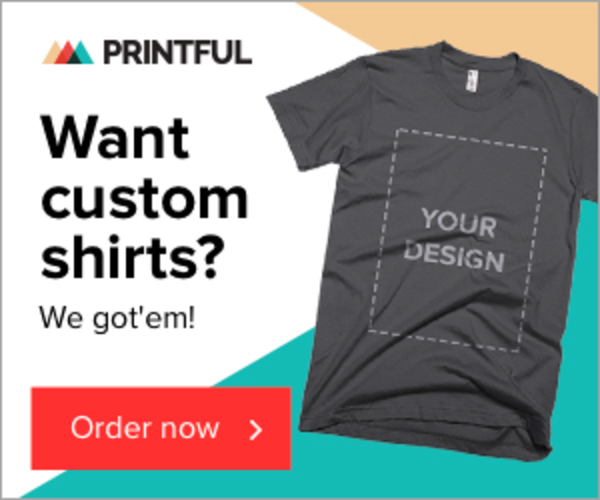 By using Printful you have access to varieties of products which it prints, package and complete the orders and takes charge of sending it directly to your clients and customers. It makes the management of your business more convenient since all you need to do is send them the order details and they will take charge of the rest to complete the transactions with your customers. 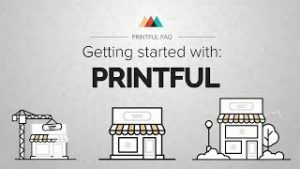 Printful basically serves as a platform of a service provider that takes care of creating the products that you need for your business. They provide the tools and the resources to complete the orders made by your customers and will integrate the dropshipping process with your ecommerce website. This makes the processing of your customer orders seamlessly flowing with a straightforward process to complete the order and deliver the product to them. What makes Printful advantageous for sellers is that they use different ecommerce platform integrations that will make their services suitable to a seller’s platform. This makes the integration of their product and its pricing easier to integrate with your own ecommerce store. They also provide transparent details regarding their products and its shipping price to help you understand the total costs that will be necessary for your product markups. Printful provides many advantageous features that sellers like. It provides the photography, designs and branding services to help sellers publish them on their site with remarkable presentation. It is located within Europe and North America which is an easy rich among the biggest consumer market. The platform does not require minimum purchases too hence you can order as little as you want for each item. 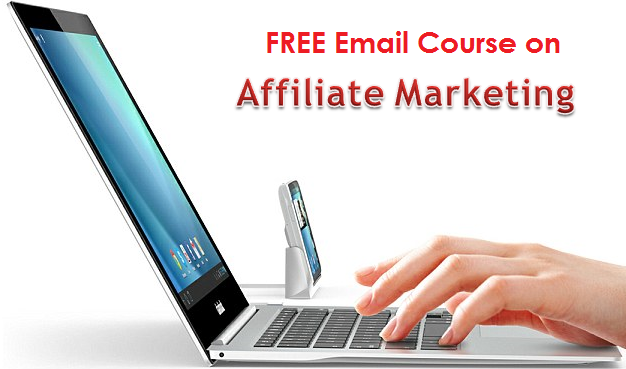 It does not charge any monthly fee as well which is a great saving for sellers. It also takes care of the inventory side so the seller need not have its own printing machines and other tools necessary to do the inventory. The items are likewise shipped promptly, usually within 3 days and you will have the option for personalized branding like having your own logo stickers to be places on the packaging. While Printful provides a good dropshipping platform it offers a limited product categories only. This translates to a small margin of profits for online entrepreneurs. Some of its products have limitations in terms of shipment availability too. Printful is ideal for entrepreneurs who are into dropshipping and markets product categories like apparel, homeware, printing, accessories and distributing. 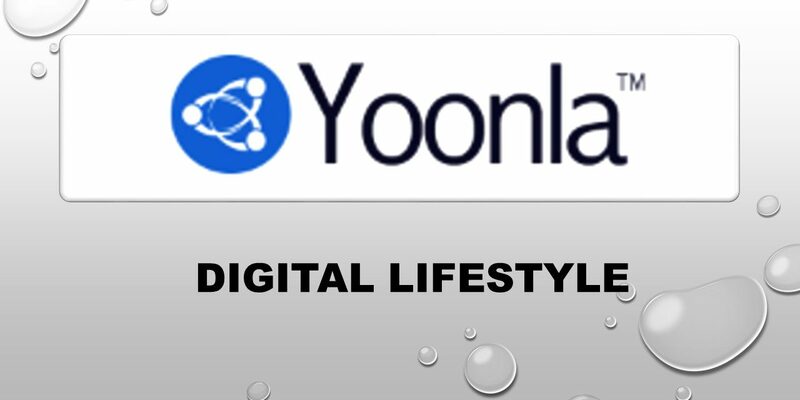 Its service platform is very easy to use and integrates with any ecommerce platform. While their product categories are limited they are of high quality which many sellers like. If you want seamless processing of orders Printful is a reliable platform to use in order to give your customers service satisfaction. They also provide useful tools and resources like checklist, printing tips, mockup generators to integrate your digital branding designs which are all helpful to a seller who lacks these resources for their business. 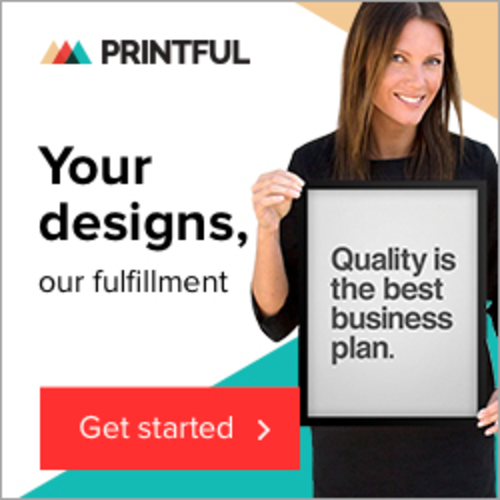 Printful is a pretty good on demand platform for dropshipping which provides quality products with optimized services that help entrepreneurs grow their business. 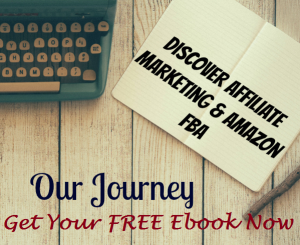 Its resources and tools are very helpful to those who market products that are within its product categories especially for starters in the business. Sellers will be able to enjoy savings too because they are not pressured to meet any minimum requirements which is very beneficial to their business and without any monthly fees to pay to keep the service. Printful has many supporters and sellers giving positive feedback on its services so this will help answer if you ask is Printful a scam? It is a highly recommended dropshipping platform that every seller must try since you need not shoulder any monthly fee for using its service.